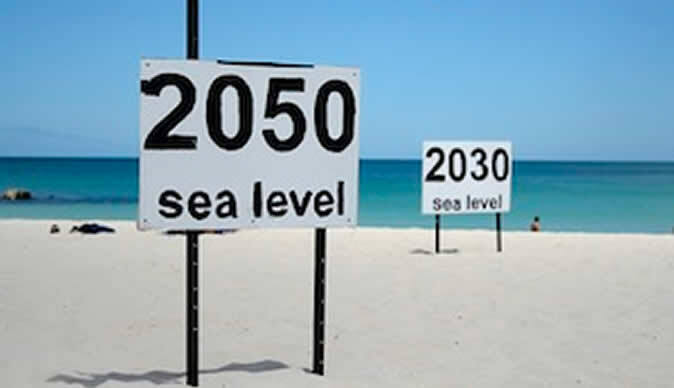 VIENNA - The resulting warming of the earth could cause the sea level to rise by more than two metres for each additional celsius degree of warmth, an international research team in Innsbruck, Austria, said on Monday. Most of this would result in the melting of the large ice sheets in Greenland and Antarctica over the next 2000 years. In 20th century the expansion of warm water and the melting of mountain glaciers caused the sea level to rise by about 20 centimeters, something the team expects to accelerate in the distant future.